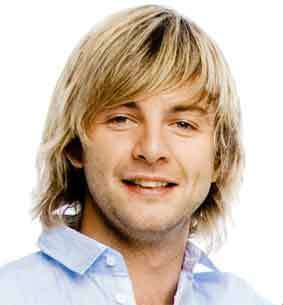 Keith Harkin is a singer songwriter from Co Derry, Northern Ireland. He is a member of the Irish vocal group, Celtic Thunder, and also pursues a solo career. He is a multi-talented musician and plays the guitar, piano and banjo. He is a keen surfer and often spends his spare time catching waves on the coast of Donegal. He is known for his charismatic performances and ‘surfer dude’ appearance. Harkin has been obsessed with music since he was a young child. When he was four he would perform in public and even at such a young age he left audiences stunned by his voice. He lists his influences as The Beatles, Neil Young, Tom Waits, Fleetfoxes and Bon Iver. He says he likes “anything with a bit of heart and soul”. 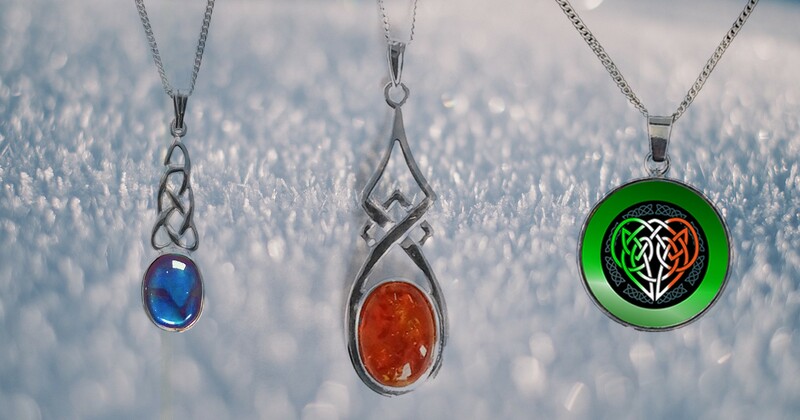 He is an avid collector of guitars and has an ever expanding collection. Whenever he goes out on tour there is a good chance he will come back with another guitar. In 2005, after a recording session in London, Harkin returned to Northern Ireland and auditioned for a part in a new stage show called Celtic Thunder. He was extremely impressive and was called back for a second audition. When the candidates were whittled down, Harkin was named as one of the show’s five soloists. After several months rehearsing with his new band mates, Harkin and Celtic Thunder launched their show at the Helix, Dublin. It was a huge success and the band went on to tour across the US and released an album and DVD of the concert. After that, the group went from strength to strength and have been on several sell-out tours and performed in front of hundreds of thousands of fans. They have also released several albums and DVDs and performed at high profile events such as the St Patrick’s Day Parade in New York City, the Tavistock festival in the UK and the Glasgowbury festival in Northern Ireland. Perhaps the most famous people to have seen Harkin and Celtic Thunder in action are US President, Barack Obama and First Lady Michelle Obama, when the group performed at the White House. Celtic Thunder members often perform in character as their concerts develop into storylines. Harkin is not daunted by such a prospect; instead he embraces it and acts as himself.